← Exhibition in New York coming up! 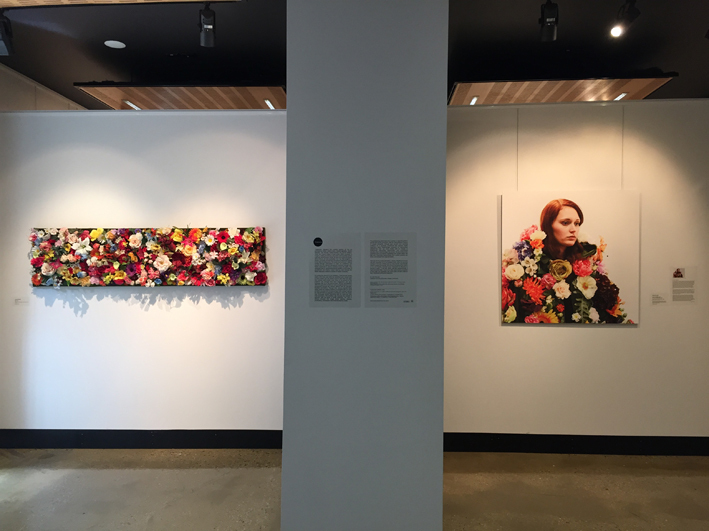 This entry was posted in Uncategorized and tagged art, Bloom, Carmel Wallace, Deakin University, environment, exhibition, gardens, photography, sculpture, Trajectories, Waterfront campus. Bookmark the permalink.